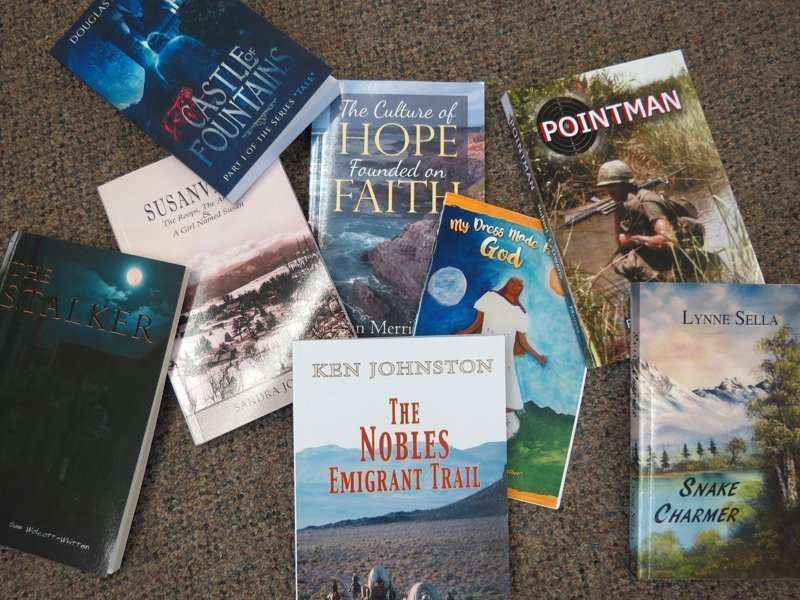 It’ll be an afternoon to gather and meet all your favorite local authors Saturday, Sept. 15 at Margie’s Book Nook for a book-signing event. 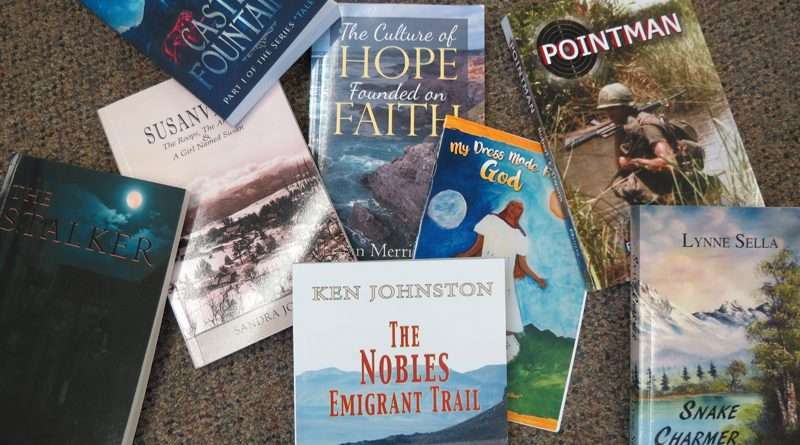 According to Margie’s Book Nook Manager David Teeter, numerous local authors will be available to talk about their works and sign copies from 10 a.m. to noon. “One of the jobs of a bookseller is to encourage authors and writers. So it ­­­is always great to have an author signing. Seven authors, or more, at one time is heaven,” Teeter said. Sella also noted her appreciation with participating in an event like this. “I love participating in these events, especially those hosted by Margie’s Book Nook. They always give me the opportunity to meet new people and talk about my books. I especially enjoy meeting writers who are interested in getting their own work published. Their enthusiasm is contagious, and hopefully, sharing my own journey to publication encourages them to pursue their own dreams,” she said. For more information, call the book store at 257-2392.